Mr. Buckley was appointed the Company’s Chief Financial Officer on March 31, 2011. Prior to joining the Company in February 2011, Mr. Buckley had a ten year career PerkinElmer, Inc., a provider of technology and services to the diagnostics, research, environmental, safety and security, industrial and laboratory services markets, where he served in several financial positions of increasing responsibility. From September 2008 to February 2011, Mr. Buckley served as Vice President and Chief Financial Officer of PerkinElmer’s Environmental Health business. From September 2005 to September 2008, Mr. Buckley was Chief Financial Officer of PerkinElmer’s Asian operations. From April 2001 to August 2005, Mr. Buckley served in a variety of financial management roles at PerkinElmer. Prior to joining PerkinElmer, Mr. Buckley held management positions with Honeywell International, Inc. (formerly AlliedSignal, Inc.) and Georgeson & Company, Inc. Mr. Buckley holds a B.A. in Finance from Manhattanville College and an M.B.A. from University of California Los Angeles (U.C.L.A.). 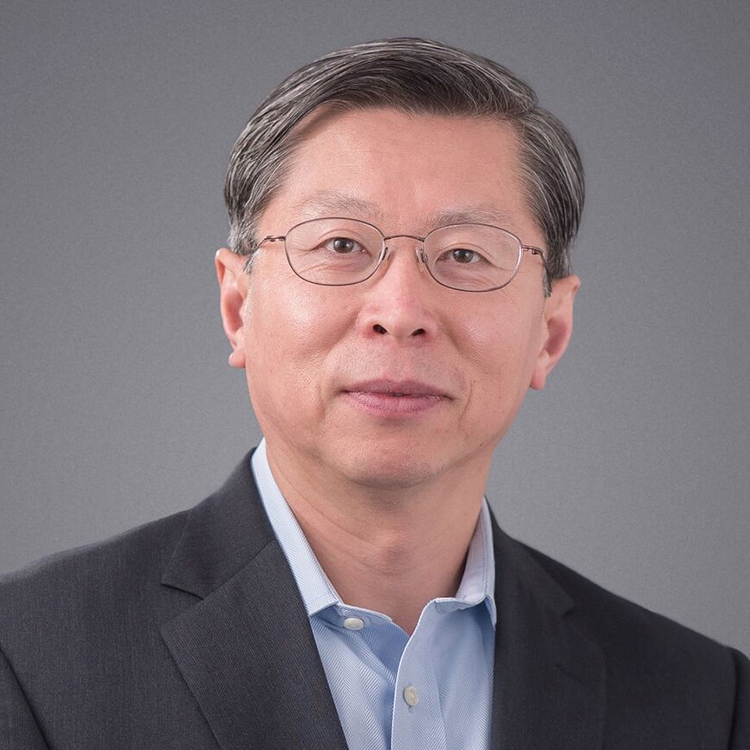 Mr. Chang has served as the Company’s Corporate Controller and Chief Accounting Officer since August 2011. Prior to joining Novanta, he worked at EMD Millipore (formerly known as Millipore Corporation) as the Assistant Corporate Controller (2007-2011) and earlier as the Director of Financial Reporting. Prior to that, he was in the Audit and Assurance Services practice of PricewaterhouseCoopers LLP in Boston, Massachusetts (1995–2005), most recently as a Senior Manager. At PricewaterhouseCoopers, he managed and coordinated audit and advisory services to several multinational corporations in a variety of industries. Mr. Chang is a Certified Public Accountant (CPA) and Chartered Global Management Accountant (CGMA). Mr. Dreyer was appointed Group President of Novanta’s Minimally Invasive Surgery operating segment on April 1, 2018. 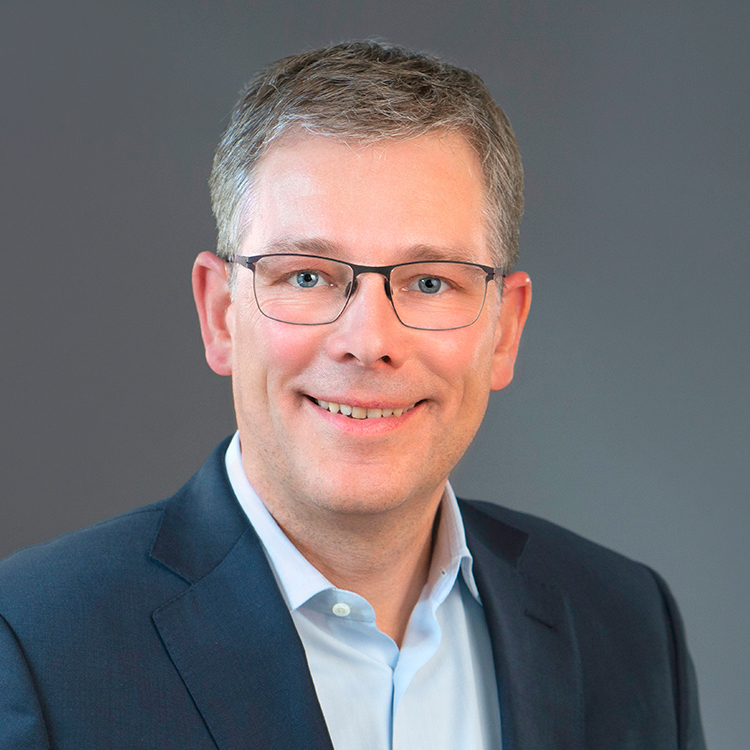 Prior to joining the company, Mr. Dreyer held the position of Vice President, Applied Microscopy Division for Leica Microsystems, a division of Danaher Corporation. He joined Leica Microsystems in 2012 as Vice President, Medical Division. From 1999 to 2012 he had an extensive career at Stryker Corporation with leadership roles in operations, R&D and business management. Mr. Dreyer holds a Dipl-Engineer degree in Management and Engineering from Technical University in Berlin, Germany, an AMSEC Master degree from Ecole Superieure de Paris, and a PhD in Logistics from Technical University in Munich, Germany. Ms. Goddard was appointed President of Novanta’s JADAK business unit on May 16, 2016. 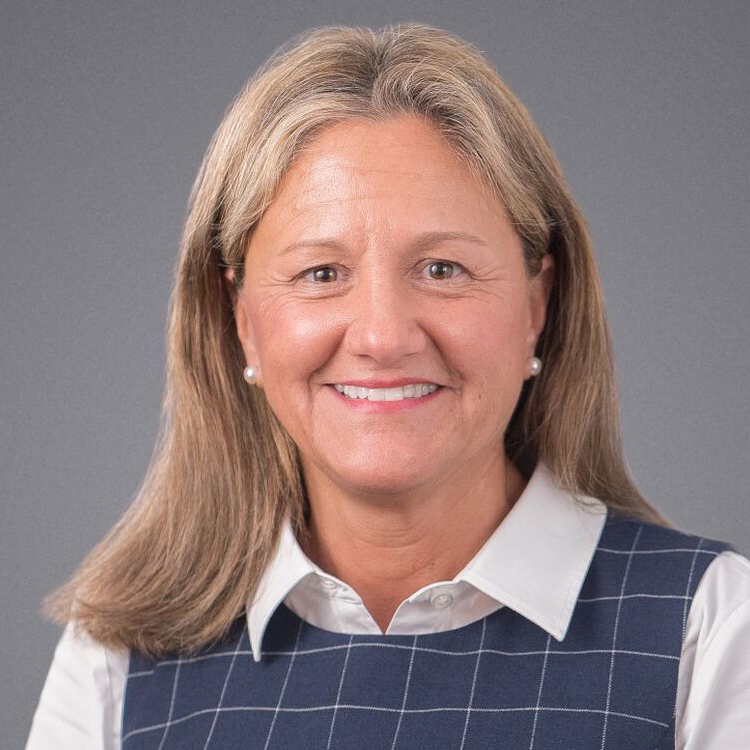 Prior to joining the company, Ms. Goddard held the position of Executive Vice President, Strategic Business Units and Marketing for Welch Allyn (Acquired by Hill-Rom). From 2008 to 2014, she held a variety of leadership roles, with increasing responsibilities, at Covidien (acquired by Medtronic). In addition, Ms. Goddard held a variety of commercial roles at Johnson & Johnson and the Clorox Company. Janie holds a Bachelor’s of Science degree in Business Administration from Washington University in St. Louis, and an M.B.A. from Harvard University. Mr. Martin was appointed Group President of Novanta’s Photonics operating segment on July 11, 2016. He joined Novanta Inc. in August 2013 as President of Novanta’s Synrad business unit. 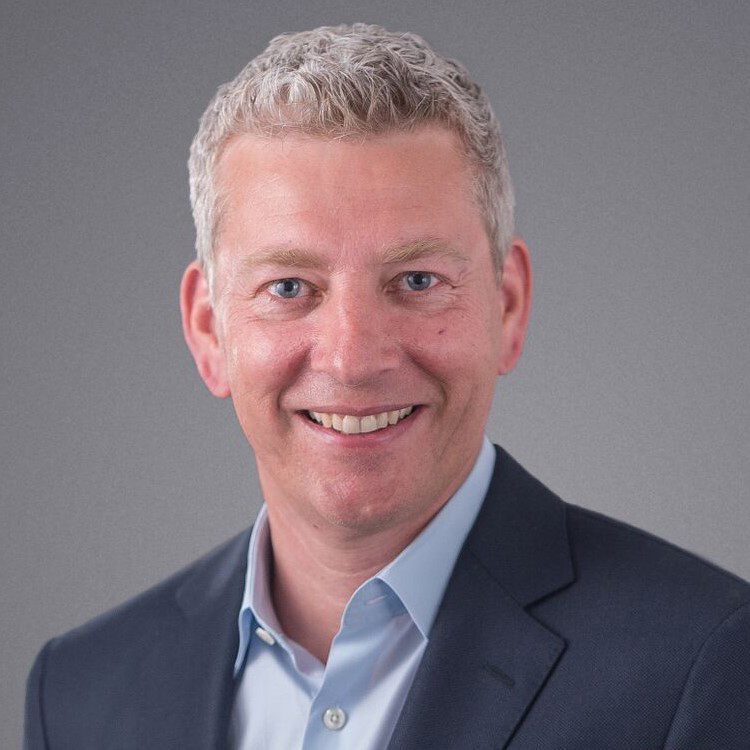 Prior to joining the company, Mr. Martin held the position of General Manager for Fluke, a division of Danaher Corporation, in Seattle, Washington. From 1991 to 2009, he held a variety of leadership roles with increasing responsibility in sales, marketing and product management at Ashcroft Inc., Emerson Electric, and Corning Incorporated. 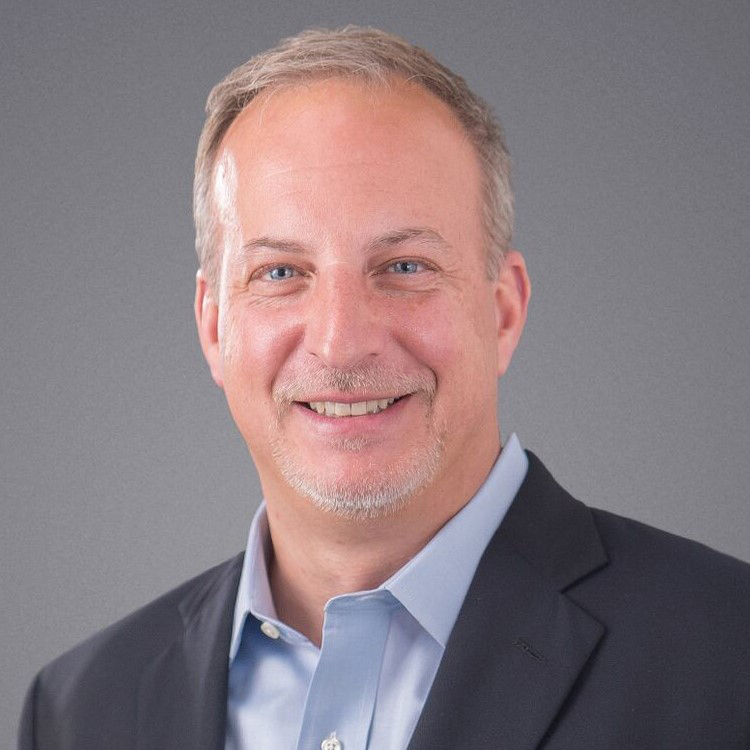 He started his career in sales with IBM Corporation in Fairfield, Connecticut. Mr. Martin holds a Bachelor’s of Arts degree in Math and Computer Science from Dartmouth College and an M.B.A from The Amos Tuck School of Business at Dartmouth. Ms. Sahin joined Novanta in September 2017 as Vice President, Strategy and Business Development. 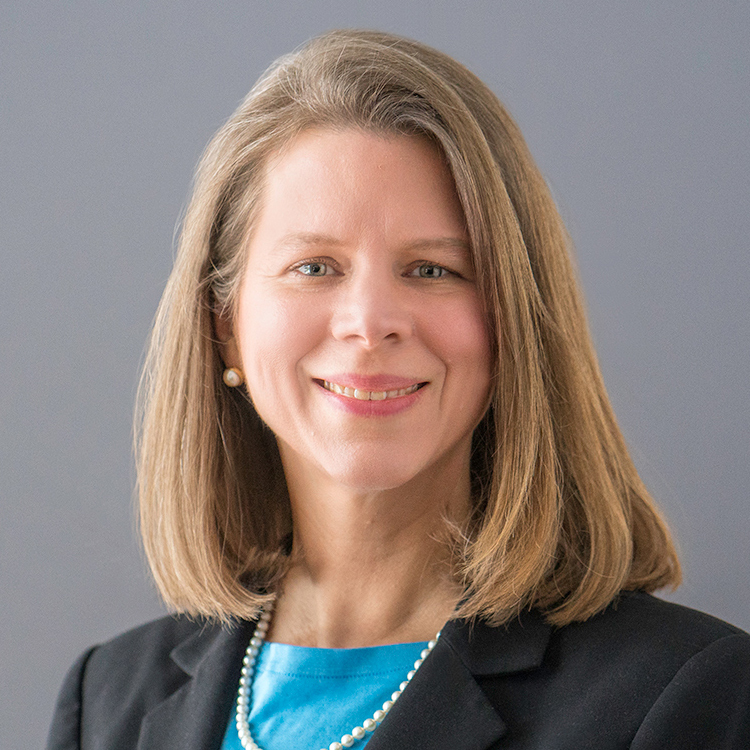 She brings 20 years of experience in strategic initiatives, acquisitions, and integration activities for life science, medical device, and technology companies. Prior to Novanta, Ms. Sahin was responsible for strategy and business development for the Specialty Diagnostics Group within Thermo Fisher Scientific. 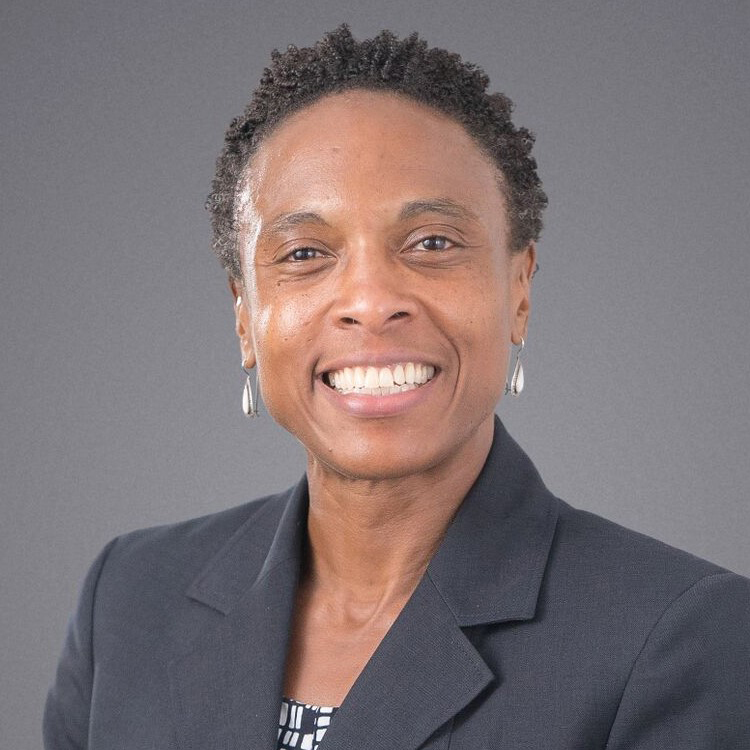 Her prior experience includes senior corporate development roles at Thermo Fisher Scientific, Covidien (acquired by Medtronic), and Charles River Laboratories. Earlier in her career, she was a strategy consultant at Bain & Company. Ms. Sahin holds a B.A. in Economics from Yale University, and an M.B.A. from the Wharton School at the University of Pennsylvania. Ms. Sinicki was appointed Group President of Novanta’s Precision Motion operating segment on October 1, 2016. She joined Novanta Inc. in November 2013 as Vice President and General Manager. Prior to joining the company, Ms. Sinicki held general management roles at IDEX Corporation within their health & science business group and Rogers Corporation within their elastomeric materials business. From 1985 to 2005, Ms. Sinicki had a twenty-year career at Corning Incorporated where she moved through a series of positions with increasing responsibility across engineering, operations, plant management, strategic marketing, and business leadership within the environmental technologies, life sciences, and photonics businesses. Ms. Sinicki holds a Bachelor’s of Science degree in Mechanical Engineering from Cornell University and an M.B.A from Harvard Business School. Mr. Young joined Novanta in April 2015 as Vice President of Human Resources and was appointed Chief Human Resources Officer by the Board of Directors in December 2016. 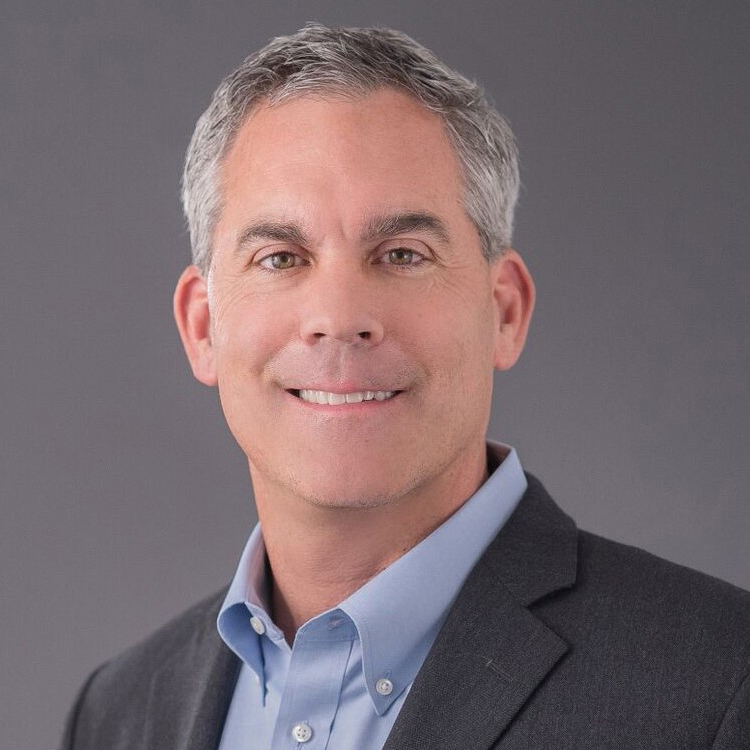 Mr. Young brings more than 20 years of human resources leadership experience in both public and private companies serving Original Equipment Manufacturers of Class I, II & III Medical Devices, Industrial Control Technology and Advanced Materials. 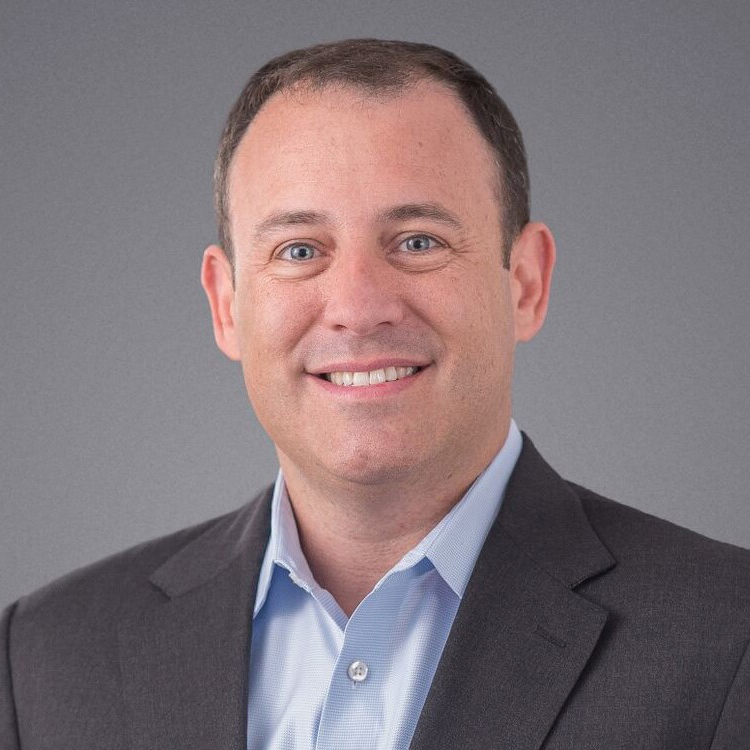 His previous roles include Global Human Resource Leader for Hollingsworth & Vose Company and Vice President & Human Resource Officer for CIRCOR International, Inc. (NYSE: CIR). In addition, Mr. Young served in leadership roles with Lake Region Medical (formerly Accellent, Inc.). Mr. Young’s early career experience was in General Human Resource Management with a specialization in Training and Development. Mr. Young holds a B.Sc., Administration of Justice from the School of Liberal Arts, Pennsylvania State University.